In my lessons the first priority is to consider the individual interests, previous knowledge and the individual expression of my students, so that every lesson can lead to learning success. As a performing and active musician the teaching of my skills and knowledge is a very important aspect of my artistic work. 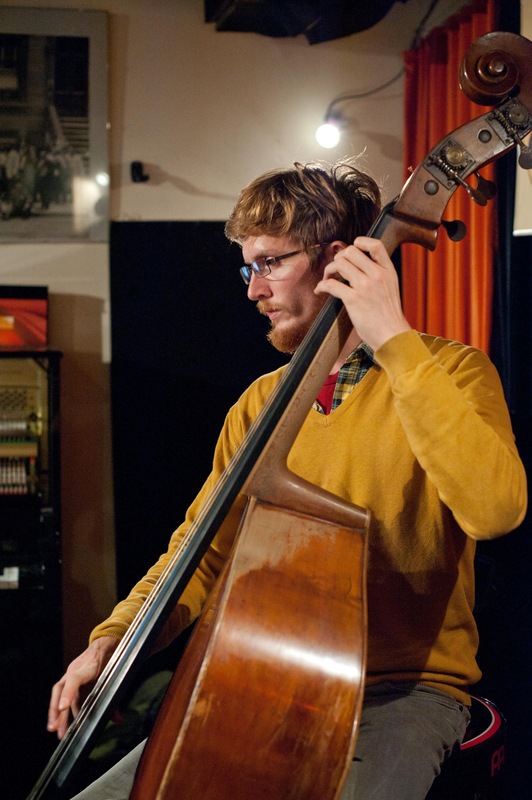 An arts and education graduate of the Anton Bruckner Private University in Linz, I offer lessons in electric bass, double bass, as well as music theory. Through my long-standing experience as a band musician my main focus lies on rock and jazz music and I’m happy to pass on my experiences to young bass players. I'm teaching at theZentrum für Musikvermittlung in Penzing Vienna (14th district).If you are interested simply mail me!